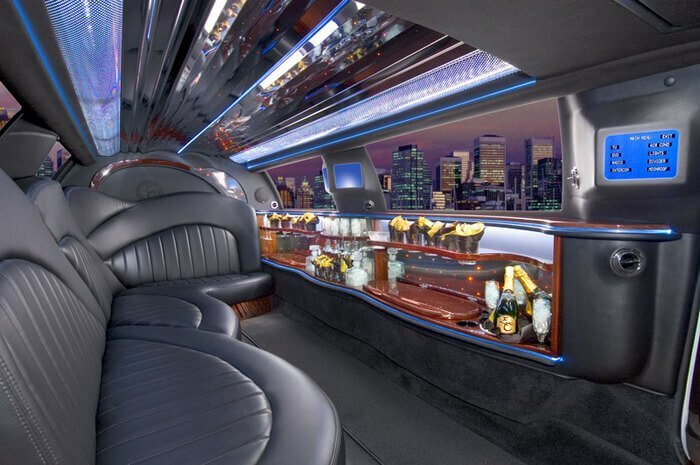 Our Stretch Limo ONYX is named appropriately for its classy body and raised ceiling. 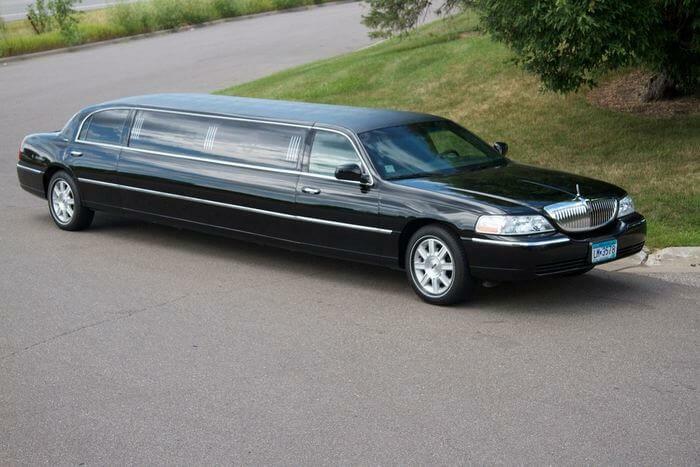 Enjoy 120 inches of elegance in this huge Black Lincoln Limousine. Sit back and revel in the plush two toned leather seats and accentuate your own style for any occasion when you arrive in Onyx. * Prices and minimum times are higher during peak demand days or seasons. Prices do not include a 20% surcharge for taxes, tolls and fuel. Prom rates are different then general rates. Prices are not guaranteed until a reservation is secured with a deposit. We reserve the right to change prices without notice. Call for best availability and pricing. 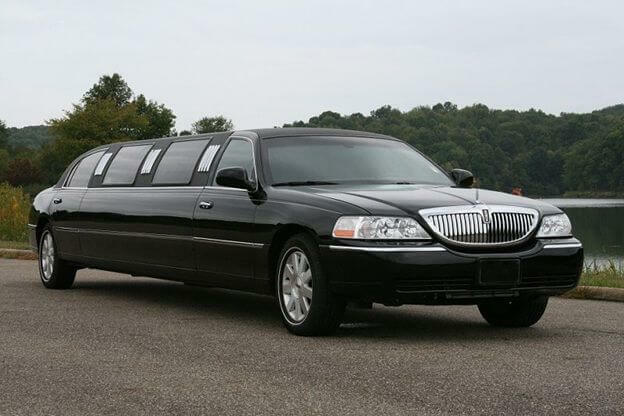 Call us today at +1 817 300 5727 and make your next outing more than memorable! If you would like to reserve it please provide us you information and one of our agent will contact to confirm your reservation.